As Office Manager, Ada oversees day to day operations, maintains all office systems and provides administrative support. Ada graduated from Portland State University with a degree in Women’s studies and International development. Prior to joining Columbia Pacific, Ada worked as an Assistant Expedition Leader on expedition ships spending summers in Alaska and winters in Central America, Mexico and Antarctica. Antje Volk joined Columbia Pacific Advisors in October 2015 as a Controller. 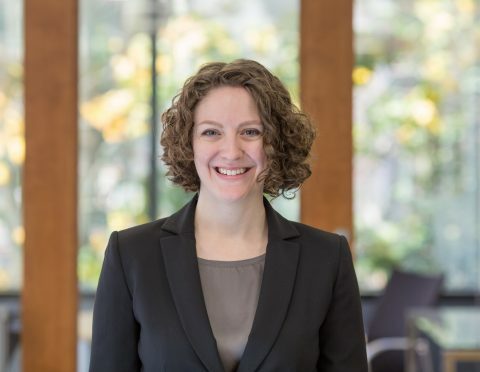 Antje’s experience includes 13 years at as an auditor of investment management companies at PricewaterhouseCoopers, and more recently she was a Controller at a Seattle-based private investment management company. 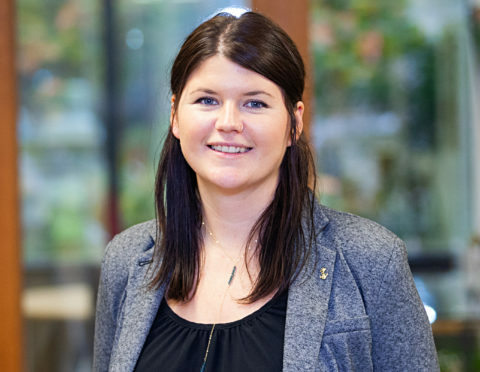 Antje graduated from Gonzaga University with a Bachelors of Business Administration with a concentration in accounting and is a Certified Public Accountant. Brett Horn joined Columbia Pacific Advisors in 2015 as Tax Manager. Brett previously worked at the Bill & Melinda Gates Foundation, Jane Street Capital (New York), and PricewaterhouseCoopers. He graduated from the University of Washington with a Bachelor of Arts in accounting and a Master of Professional Accounting in taxation. Brett has been a Certified Public Accountant since 2009. Chris Helmerson joined Columbia Pacific Advisors in 2017 as a staff accountant with specialization in real estate development. Prior to joining Columbia Pacific, Chris spent 3 years with Howard S. Wright as a project accountant where he managed the financials for a variety of projects ranging from government buildings to tenant improvements. Chris graduated from Central Washington University in 2012 with a B.S. in Accounting. 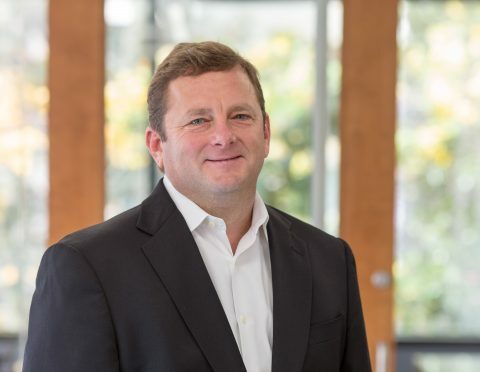 CJ joined Columbia Pacific Advisors in 2018 as Chief Compliance Officer. 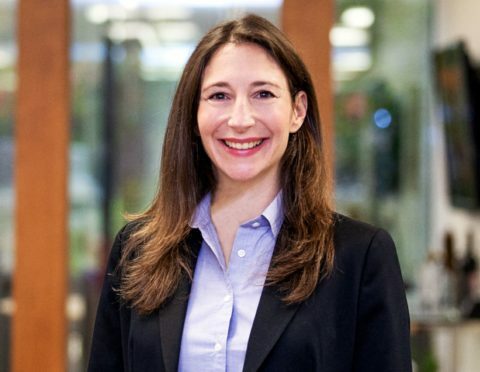 Prior to joining Columbia Pacific Advisors, CJ headed the Private Funds and Regulatory Compliance group of a law firm located in New York, NY, where she provided regulatory and compliance advice to the firm’s private fund and registered investment advisor clients. 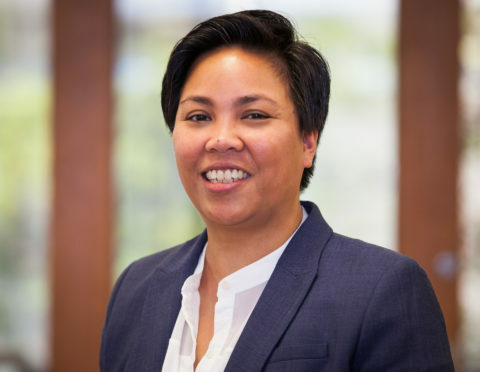 CJ obtained her Juris Doctor from Ateneo de Manila University (Philippines) and is admitted to practice law in New York and the Philippines. Courtney Gibson joined Columbia Pacific Advisors in 2012 to manage investor relations. Prior to that Courtney worked at Columbia Pacific Management for 2 years as their Office Manager. 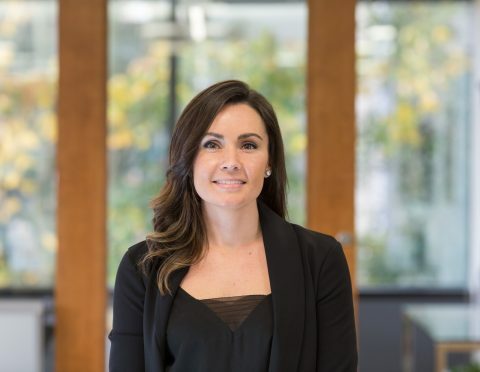 Courtney grew up in Kirkland and graduated from Western Washington University in 2008 with a degree in Finance. Daniel joined Columbia Pacific Advisors in November 2016 as a Fund Accountant. 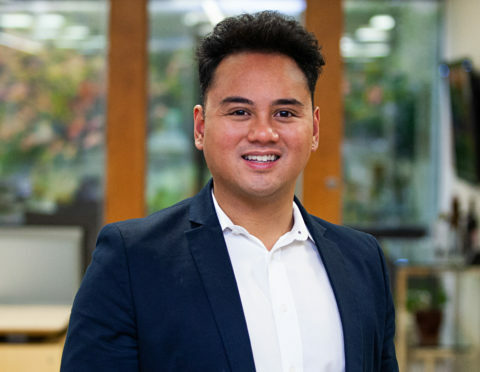 Prior to joining Columbia Pacific, Daniel worked as an Experienced Audit Associate at PricewaterhouseCoopers LLP, a public accounting firm, in San Francisco, CA. He was primarily focused on financial service clients, specifically investment banks and asset managers. Daniel is a Certified Public Accountant with a BA in Accounting and Information Systems from the University of Washington. 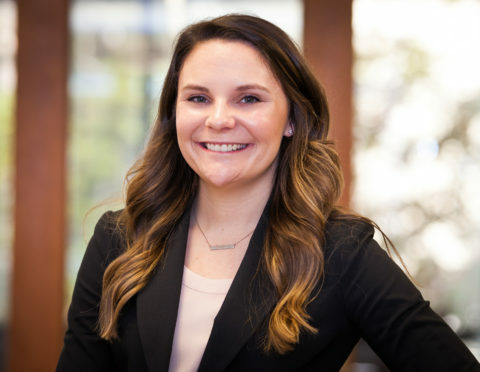 Emily Etherton joined Columbia Pacific Advisors in January 2018 as a tax specialist. Prior to joining Columbia Pacific, Emily worked as a Tax Consultant II at Deloitte Tax LLP’s practice in Seattle. She primarily focused on tax compliance for real estate funds and private equity funds. Emily graduated from the University of Washington with a Bachelor of Arts in accounting and a Master of Professional Accounting in taxation. Jack O’Flaherty joined Columbia Pacific Advisors in June 2017 as a Senior Fund Accountant. 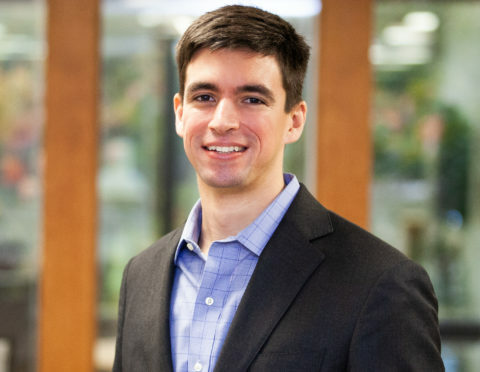 Prior to joining Columbia Pacific, Jack worked as a Senior Associate in PwC LLP’s assurance practice in Seattle. He primarily focused on financial statement audits of private real estate funds, hedge funds, and private equity funds. 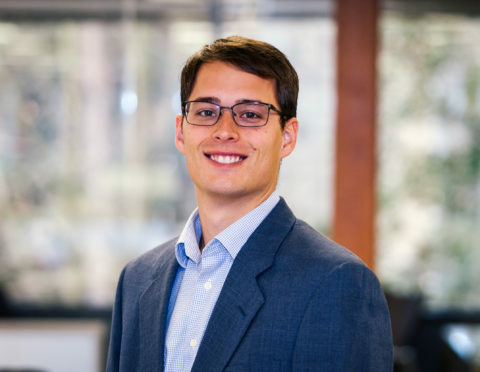 Jack is a CPA and graduated from Marquette University with a BA in Accounting and Finance. Jessica Gray joined Columbia Pacific Advisors in July 2016 as an Investor Relations Associate. Prior to joining CPA full-time, Jessica worked as an intern in CPA’s finance department. 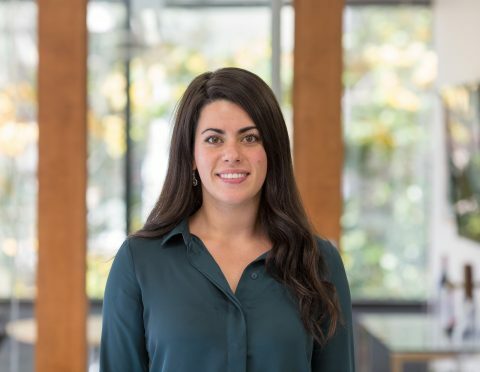 Jessica grew up in Northern California and graduated from the University of Washington in June 2016 with a degree in Finance and a minor in Spanish. 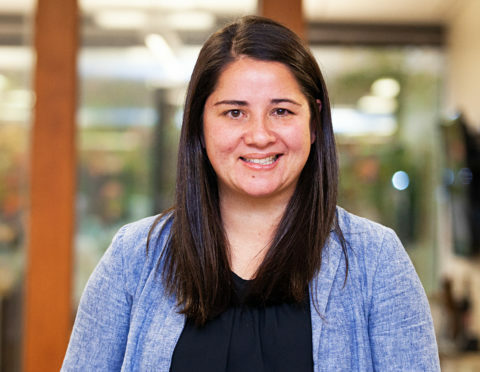 Keely Nikolao joined Columbia Pacific Advisors in June 2018 as an accounting senior manager. 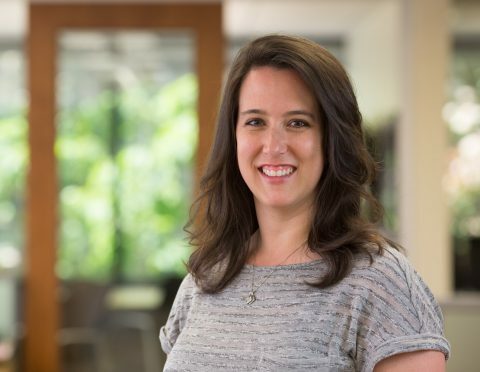 Keely’s experience includes 12 years in PwC’s Seattle assurance practice. She primarily focused on financial statement audits of mutual funds, private real estate funds and hedge funds. 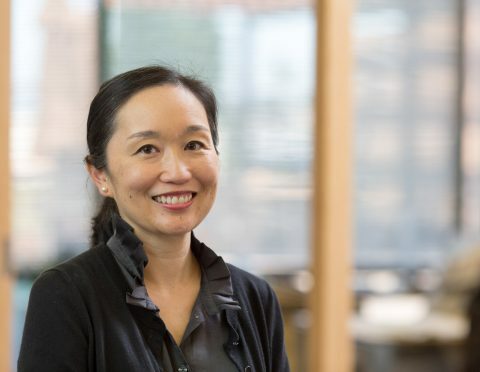 She graduated from the University of Oregon with a Bachelor of Science in Accounting and Central Washington University with a Masters of Professional Accountancy. Keely is a certified public accountant. Madeline Virzi joined Columbia Pacific Advisors in June 2016 as a Senior Fund Accountant for the opportunistic and hedge strategies. Before joining Columbia Pacific, Madeline worked as a Senior Finance Associate at Bain Capital Credit, a Boston-based manager of high yield debt securities. Prior to her work in Boston, she was an Audit Associate with Weaver, a regional public accounting firm in Texas. Madeline is a Certified Public Accountant with a BBA in Accounting and an MS in Finance from Texas A&M University. Tracy Dolan joined Columbia Pacific Advisors in January 2018 as Director of Investor Relations. From 2006 to 2016 Tracy was vice president of private equity investor relations at Fortress Investment Group and, prior to that, she was at Cendant Corporation. Tracy received a BA in English Literature from Skidmore College. 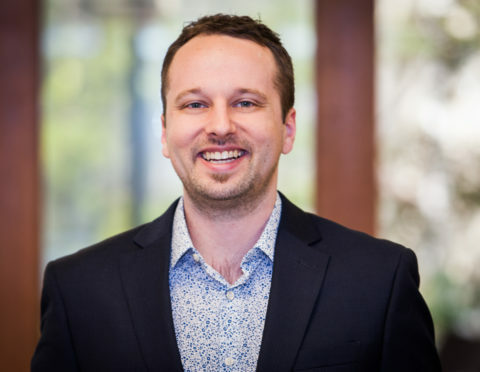 Victor Garmiles joined Columbia Pacific Advisors in July 2018 as a Senior Fund Accountant. 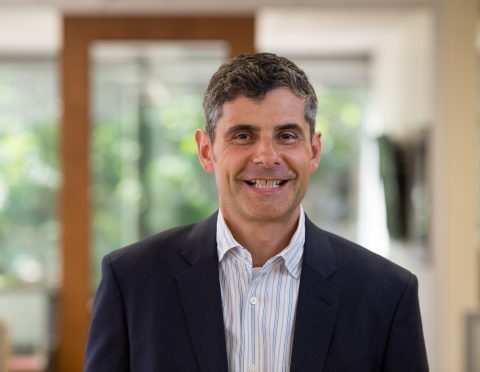 Prior to joining Columbia Pacific, Victor worked in PwC LLP’s assurance practice in Seattle, where he was promoted to Senior Associate. He primarily focused on financial statement audits of mutual funds, hedge funds, and private equity funds. Victor is a CPA and graduated from the University of Washington with a BA in Accounting and a Master of Professional Accounting in Audit & Assurance. Yasamine Firoozi joined Columbia Pacific Advisors in 2016 as Office Manager. Currently, Ms. Firoozi provides administrative support to the company’s executive officers as well as operations support across CPA’s multiple teams. Prior to joining CPA, Yasamine worked in global health communications and advocacy at Global Health Strategies. Yasamine graduated from the University of Washington with a BA in International Relations and Global Development. 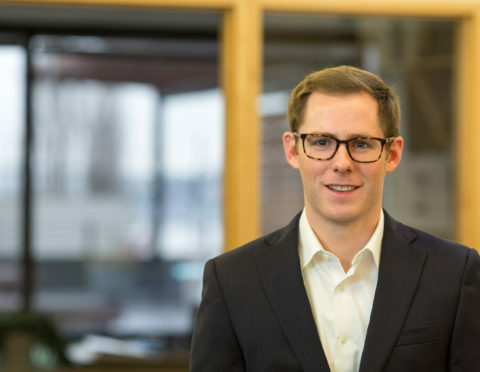 Zach joined Columbia Pacific Advisors in June 2018 as a REIT Accountant. 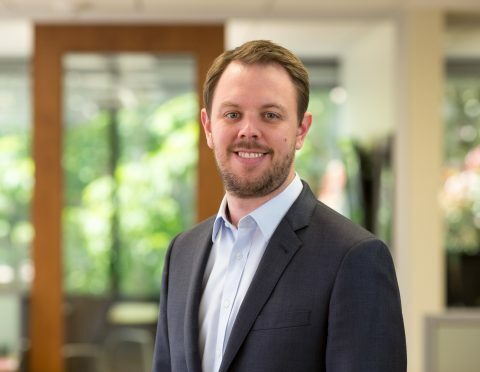 He worked at JBG Smith in Washington, DC where he managed the financial reporting for several million square feet of residential, commercial, and development real estate projects. While at JBG Smith, he helped the company go from a private company to NYSE-registered in 2017. Prior to that, he worked at Cover & Rossiter, LP in Wilmington, DE where he prepared tax returns for high net worth individuals, trusts, estates and partnerships. He is a CPA, with a B.S. in Accounting from the University of Delaware, and M.S. in Accounting from Wilmington University.